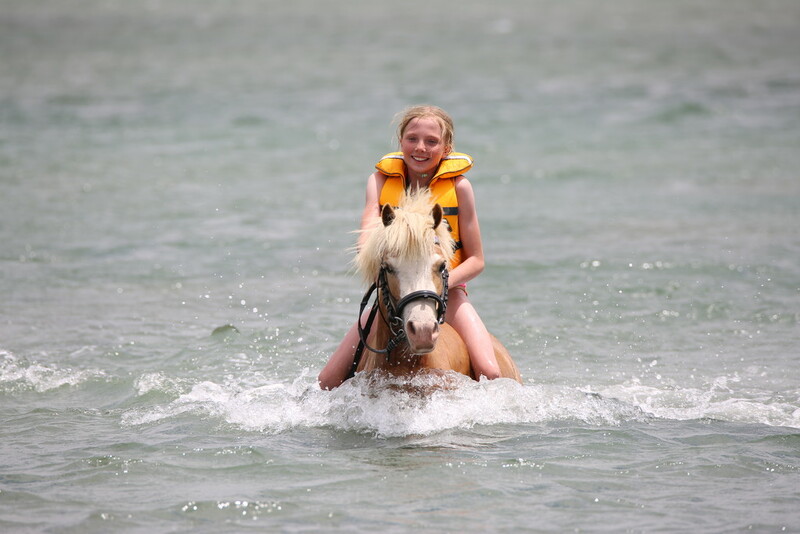 Just returned from our annual holiday with the kids ponies, now to go through the thousand or so photo's I have taken, this is a friends daughter riding our little young pony. All the kids have had so much fun on this little fellow. Such a lovely happy capture..